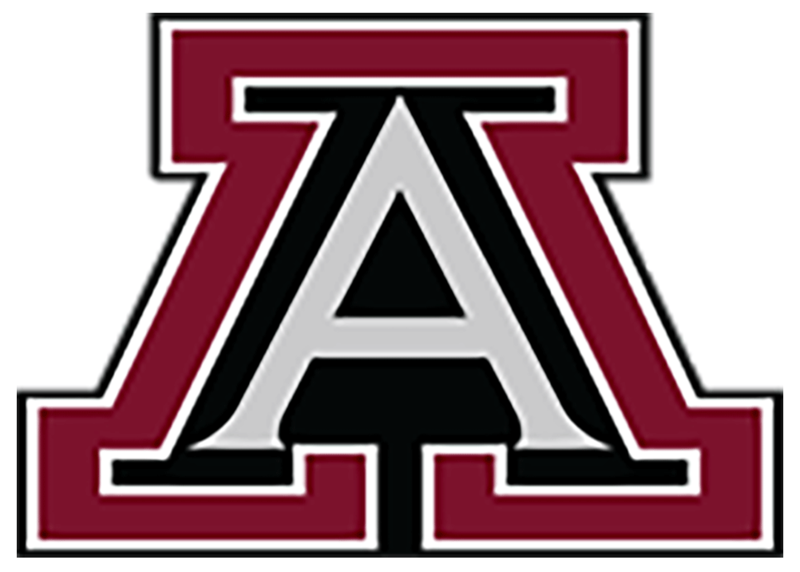 Alpharetta Raiders Varsity stole the lead late in the game in a 6-5 victory over Alexander on Friday. The game was tied at five with Alpharetta Raiders Varsity batting in the top of the ninth when. Alpharetta Raiders Varsity earned the victory despite allowing Alexander to score three runs in the fifth inning. Alexander offense in the inning was led by Mclendon and Mckown, all sending runners across the plate with RBIs in the inning. In the bottom of the seventh inning, Alexander tied things up at five when Mclendon doubled on a 3-2 count, scoring one run. Alpharetta Raiders Varsity notched four runs in the seventh inning. Alpharetta Raiders Varsity offense in the inning was led by Justin Kirby, Drew Beiger, and Noah Mendlinger, all driving in runs in the inning. Anthony Gauthier led the Alpharetta Raiders Varsity to victory on the pitcher’s mound. He allowed four hits and two runs over four and two-thirds innings, striking out four and walking one. Brady Spence started the game for Alexander. He lasted four innings, allowing two hits and one run while striking out three. #21 and Noah Schroyer entered the game from the bullpen, throwing three innings and two innings respectively. Alpharetta Raiders Varsity collected eight hits on the day. Ben Browning, Mendlinger, and Kirby each managed multiple hits for Alpharetta Raiders Varsity. Kirby, Mendlinger, and Browning all had two hits to lead Alpharetta Raiders Varsity. Kirby led Alpharetta Raiders Varsity with three stolen bases, as they ran wild on the base paths with six stolen bases. Alexander tallied nine hits on the day. Smith, Townsend, and Slate each collected multiple hits for Alexander.